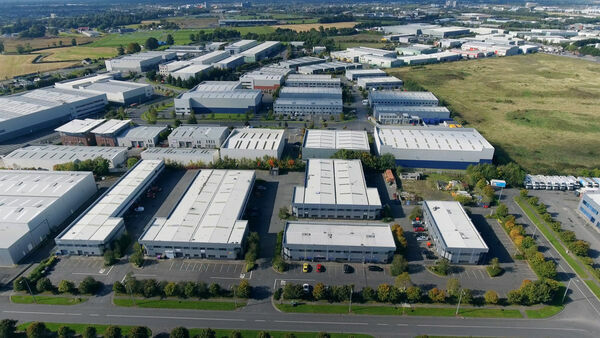 Industrial continues to be the preferred sector for investment with the demand for quality facilities in the right location increasing… pushing up both rents and yields. Knight Frank recently reported that “UK industrial exceeded £7bn in the second half of 2017, bringing [the] annual total to almost £11bn - an increase of 80% on 2016 levels”. Our own statistics back this up with a 60% increase in the value of area measurement commissions since Q4 2017, and more than 80% rise since Q2 2017. Many of these are portfolio transactions. We are also experiencing a considerable increase in the utilisation of our other core measurement services as the demand for facilities to accommodate automation and robotic solutions rises. 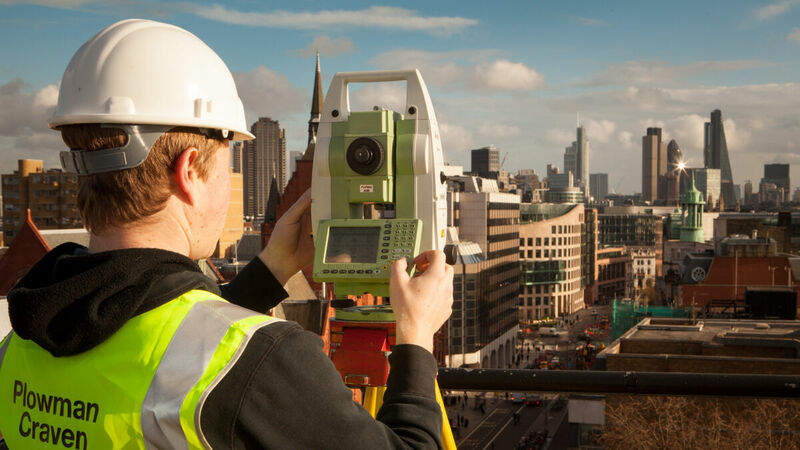 A consequence is greater technical and tolerance specifications and a need to apply innovative measurement solutions, such as high-accuracy 3D laser scanning and near-time Construction Verification. This is a service we are currently fulfilling for the largest distributors in Europe. We have also been working on a number of refurbished or repurposed units. This is no real surprise given the continued supply and demand imbalance and the lack of development land, particularly inside the M25. I read with interest a recent comment in EGI news from SEGRO CEO Andy Gulliford, who inherited the double-decker X2 at Heathrow, a project we were involved with. He outlined a potential solution to the imbalance, suggesting that multi-level buildings will come in places “where there won’t be a choice, in inner-ring urban areas”. SEGRO has already shown further commitment to this concept - in January this year they pre-let a new 50,000m2 multi-storey facility to IKEA near Paris. Other companies are testing the water as well, as evidenced by Gazeley’s announcement of plans to develop the UK’s first three-storey warehouse in Silvertown. International Property Measurement Standard for industrial is now in publication and will eventually be incorporated into RICS Property Measurement. Take a look at our latest data sheet for more or get in touch to arrange a free presentation from one of our RICS-accredited experts. The need to run operations as efficiently as practicable, plus a growing appetite to push green credentials and reduce carbon footprint has seen Plowman Craven involved in a number of major measurement initiatives over the last six months. For example, our capability to map underground utilities has allowed a greater understanding of operation capacity and scrutiny, as the logistic movement and maintenance expands. Drone technology has enabled higher accuracy mapping and condition assessment of existing buildings as solar installation on rooftops increases. The cry ‘it’s all about the data’ is becoming a familiar one in achieving operational efficiencies. The application of Building Information Modelling (BIM) and continuous micro monitoring are data management tools which the logistics industry is embracing – either through operational application or the movement towards automation. This is a key and buoyant sector which is riding a wave of demand, cultural change and the involvement of influential corporates driving innovation – and its only going to continue for the foreseeable future.